Over the past 100 years, global population rose from 1.8 to 7.6 billion people — and so did the amount of trash we create. According to the World Bank, we collectively produce 1.3 billion tons of garbage each year, an amount expected to increase to 2.2 billion tons by 2025. Waste causes a range of negative environmental and societal impacts, including hazardous emissions, degradation of natural habitat and water contamination. Packaging — in particular food and beverage packaging — has raised concerns within the environmental community not only for harms from its production, but also because of what happens when we’re done with it. Most food packaging is discarded after just one use, ending up in landfills or directly entering the environment through littering and illegal dumping. 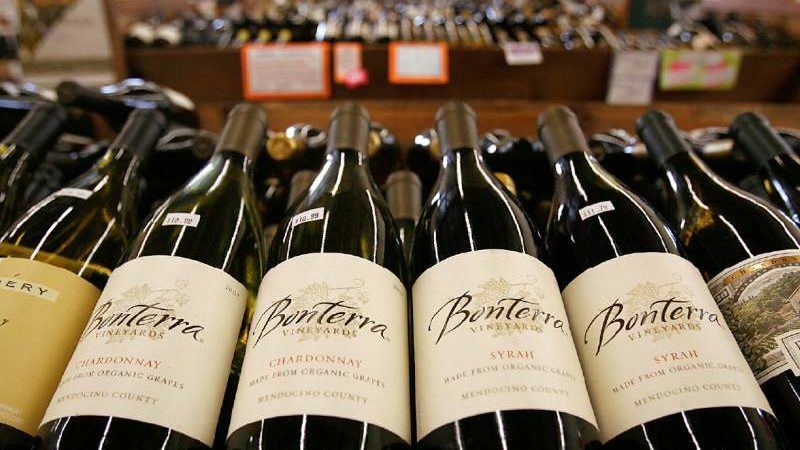 To help solve the problem, we partnered with Fetzer Vineyards to conduct Life Cycle Assessments (LCAs) of the packaging they use at their Mendocino County winery. LCAs analyze the full environmental impacts of a product from all stages of its life, giving us a way to compare options and consider costs and benefits of resource extraction, material processing, manufacturing, transportation, usage — all the way to disposal and recycling. The wine industry typically employs 750 mL glass bottles, bag-in-the-box packaging, wine kegs and other types of packaging to transport and distribute its product. Our aim is to create a model for sustainable wine packaging that companies around the world can use to reduce their environmental footprints.